What Does EC-Councils CND & CHFI ANSI Accreditation Mean to You? 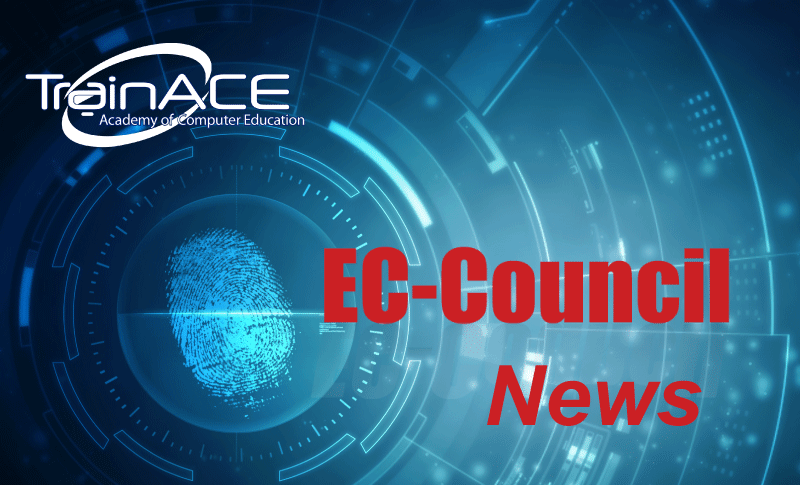 In May the EC-Council announced it had achieved a major milestone in its efforts to set standards for cybersecurity training and certification. Both the Certified Network Defender (CND) and the Computer Hacking Forensics Investigator (CHFI) certification programs received accreditation from the American National Standards Institute (ANSI).